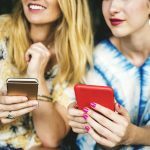 Nowadays, many people prefer to work from home, especially women, as it becomes easy for them to manage home, kids, and work together. However, those who work from home, sometimes it become messy to do all the chores together. They often think of having a separate room for their office work. Therefore, backyard studio is a convenient option for such people. If you have a big backyard, then you can go for it. It is easy and convenient. Moreover, you will get a peaceful place to work. 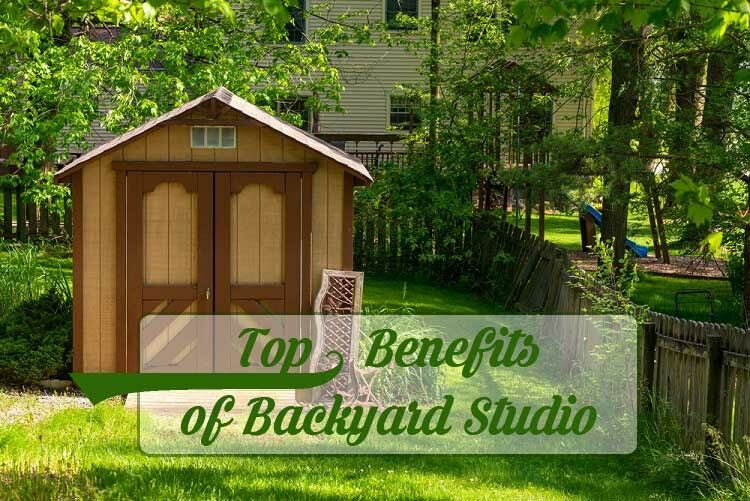 However, if you are still in doubt about installing the backyard studio, then here is a list of some of the benefits of the backyard studio. Who can get benefit from the backyard studios? Those who are working as a freelancer, pregnant working women, designers, writers, musicians, artists, photographers, etc. need a separate and peaceful place to work. They need a peaceful environment to carry on their work without any interruption. Hence, a backyard studio is a perfect solution for them. Even, many people can run their office in the backyard of their home. There are many advantages of working in such a place. You get to work without any stress and hassle. Moreover, you are at your own comfort zone. Hence, you can do your work in your own way, on the couch, floor, and desk wherever you want. Most of the time, in our homes television, phones, and songs keep on buzzing in the background while we are working in our room. These are distractions that always pop-up. Hence, setting up a backyard studio is a wise decision to work in a peaceful environment without any disturbance and help keep our focus on the work and being more productive. The main convenience is the working hour. You can work at any time of the day or even in the night. You will be free from the hustle-bustle of the house. Moreover, your private and personal office spaced will be at just a few steps from your home. Therefore, you will save both time and money. You need not to commute daily to your office. Thereby, saving conveyance charges. Earlier, it was a time-taking process. With the conventional construction work, it requires months to execute the work and plan the entire construction. 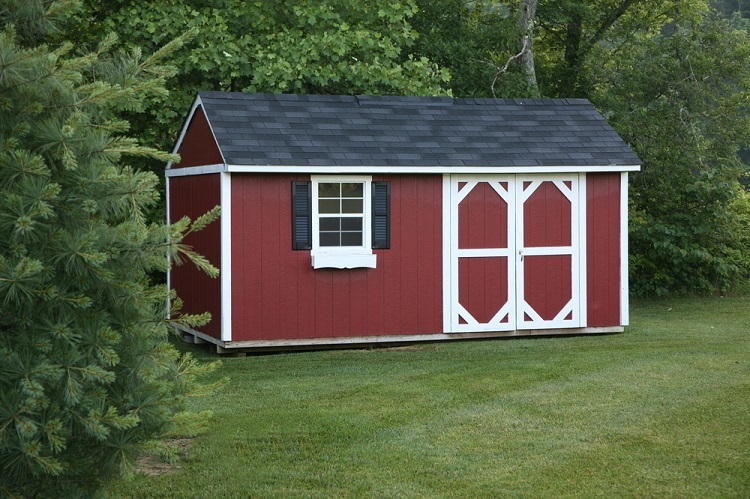 Nowadays, with readymade sheds, you need to just install the entire setup and fix the joints and you are done. They are pre-built, you need to finalize the design and you can even customize it according to your choice. Thus, it is easy to install them quickly without taking much time. 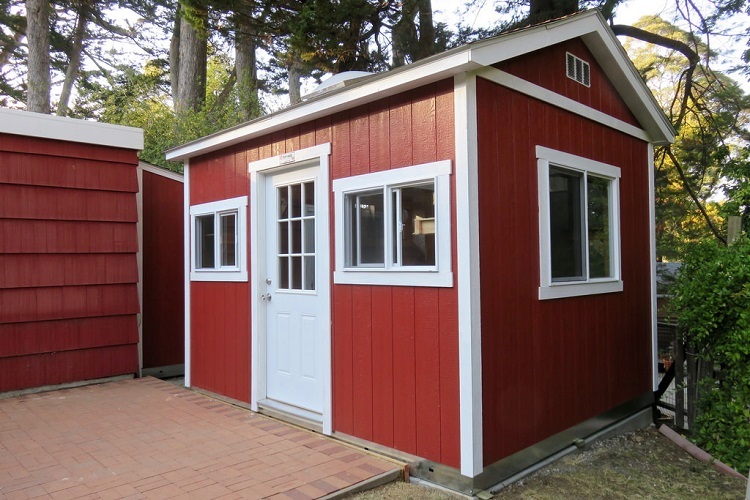 Readymade backyard studios are made with good quality and have accurate measurements. The buildings are handcrafted and extreme attention is given to the intricate details. 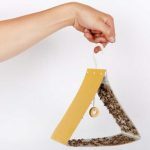 It is made with top quality construction materials that are made to last long and stand strong. 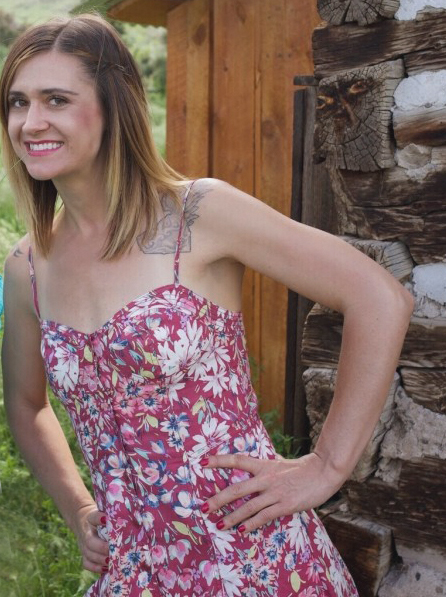 Overall, backyard studio is beneficial and setting them in your backyard would not at all be a bad idea. With so many advantages, you can opt for a backyard studio and work freely without any hassle.